As a family-owned company for 189 years, we have always looked for opportunities to partner with similar brands that share our values. 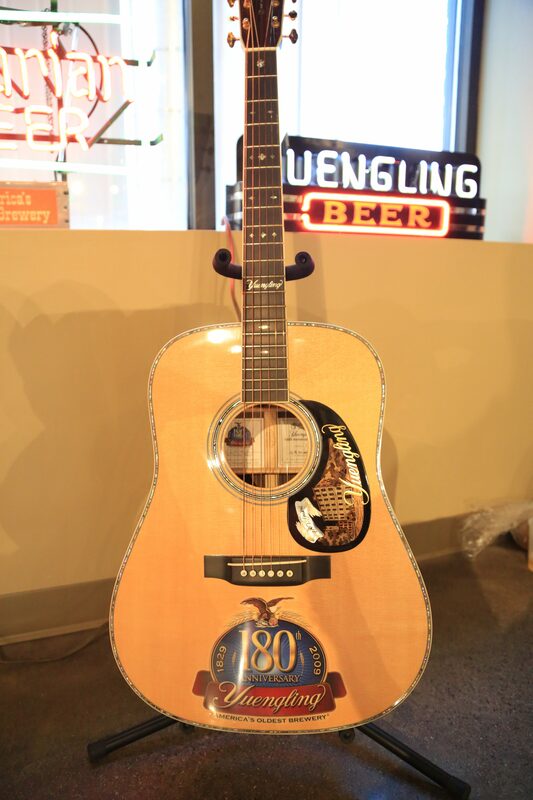 That’s why it was a natural fit for us to team up with another historic and iconic Pennsylvania brand: Martin Guitar. Fans of Yuengling and Martin Guitar may not know that we each share very similar stories. 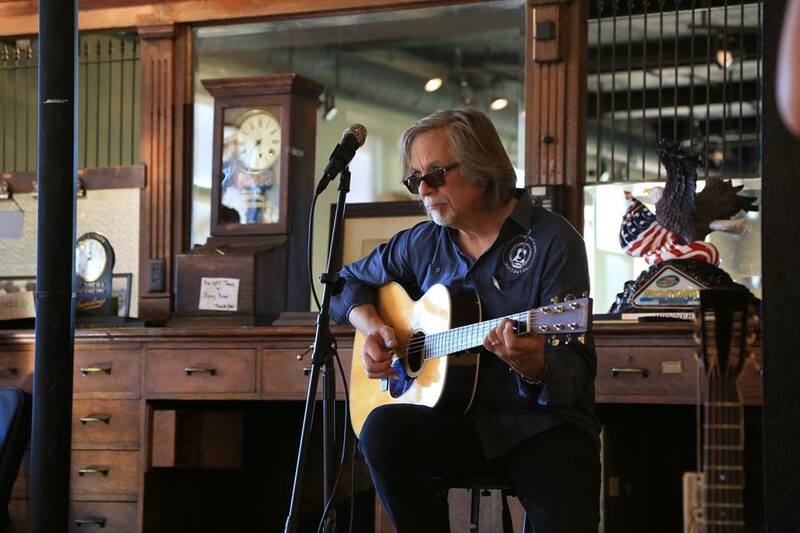 Founded in the 1800s, The Martin Guitar Company has called Pennsylvania home for more than 180 years and continues to operate under its sixth generation of crafters, making excellent acoustic instruments and guitar strings. As a six generation brewer we are also dedicated to family, not just the generations before us, but our employees and the communities of Pottsville and Tampa. And as brands, Yuengling and Martin Guitar share the values of hard work and resiliency, values that have been the keys to our success through challenging times. On June 14, we celebrated our partnership with Martin Guitar with a special event at the Yuengling brewery, featuring a meet and greet with Chris Martin IV, owner of Martin Guitar, and acoustic entertainment by Martin artist Craig Thatcher. Guests enjoyed brews from our diverse product portfolio, including the new Golden Pilsner, and had the opportunity to purchase special Martin Guitars to commemorate the occasion. Stay tuned for more exciting news and happenings at the brewery throughout the year, and be sure to stay up-to-date on company news by following us on Facebook, Twitter and Instagram. Connect with Martin Guitars and Martin Strings on Facebook, Twitter, Tumblr, and YouTube and via www.martinguitar.com.